Remember Me is a new perfume by Jovoy for women and men and was released in 2018. The scent is sweet-gourmand. It is still in production. This is my Jovoy Remember Me Fragrance Review on YouTube. A fragrance I sampled at Esxence in April of 2018 which I enjoyed but after I received this fragrance for this review video I even enjoyed much more. Given I was sick with a cold during Esxence so I wasn't smelling much. Remember Me is absolutely a very delicious composition created by Cecile Zarokian for Jovoy. 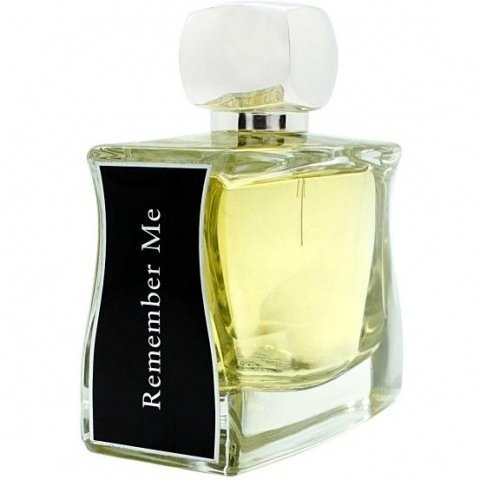 In Remember Me you have big dominant delicious tea note, very beautiful and aromatic, spicy, cardamom note, and an overdose of creamy, decadent milky woody notes. Chai Tea Latte anyone? Make sure you order it Breve! To find out more about Remember Me by Jovoy please watch my review over at YouTube. Thank you so much. IMO starts like a sweet, gourmand Dior Homme.